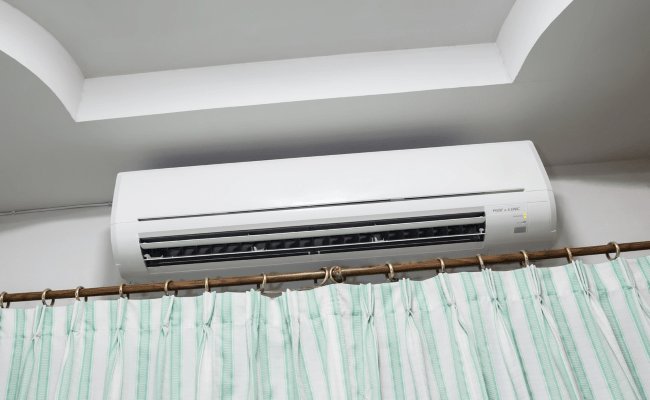 If you are a 21st century person or consider yourself as more connected to modern ways of civilization, you are probably quite fond of AC cooling system. Today’s folks find it almost impossible to live and survive without having AC system in their premise or home. Air conditioners offer amazing, affordable ways of maintaining the favorable temperature of your house without hurting the health and living standards of your daily life. Either it is extreme summer heat or intolerable cold winter, air conditioning unit is a must-have equipment that makes your life. It is not a new thing, to be able to turn on and off AC with automated systems. People have been enjoying this facility for a long time. You can change the temperature of different rooms of your property using automated technology. These systems have sensor capability to read the temperature of a room, compare to the set level and adjust it accordingly. Now there are more options to set evenness of temperatures throughout the whole house without having to compromise on saving energy. Ever since smartphone were introduced in the market, something told us that the digital world is not going to stop at it and will make human life better and more pleasant. This literally happened as incredible applications with cool features and practically helpful functionalities started landing on mobile screen. Smartphones made it easier to control many cooling aspects of air conditioners in a way that enabled you to operate the unit even when you are on the road. Thanks to mobile applications that have shifted the paradigm of the way AC can be monitored. So you will not leave AC on for the whole day when you leave for work. Mobile app set to work in synchronization with AC will even afford you the luxury to change the temperature setting without having to abandon the comfort of your couch. Air conditioners consume good power for its operation and efficient functioning. During the summer, the unit will cost you more because energy prices also go up. Use of solar energy for air conditioning unit can make AC operations economical. Solar units are equipped to store energy which can be consumed by AC system. Solar based power can reduce the gas consumption and can be used for residential homes too. Thermostat technology is installed in a building which is large especially in office premises or a remarkably large house. Thermostat is used for central processing air conditioners that has capacity to cool the entire hall or floor that can’t be cooled using just one AC unit. Now this technology becoming popular as a standard cooling approach. Thermostat can be programmed to maintain the temperature of a particular building with larger space and can adjust to its temperature control to achieve even cooling as needed by occupants. 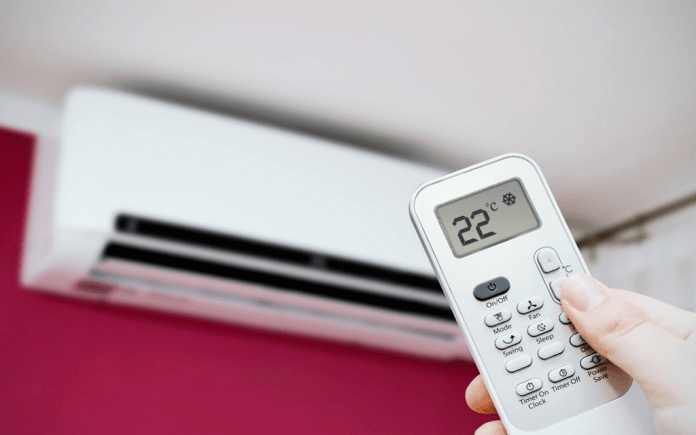 Split system air conditioners have given rise to automated systems. It becomes easy to control and regulate the temperature in individual room. Hospitals is the best example where split air conditioning is most applicable since it offers tremendous flexibility to control the cooling level in each room. This kind of AC offers great comfort, safety and health.